If you ever used a Mac, try the search tool, Spotlight, on the upper right corner. You will notice the speed in returning search results is significantly quicker than Window’s search from the start menu. 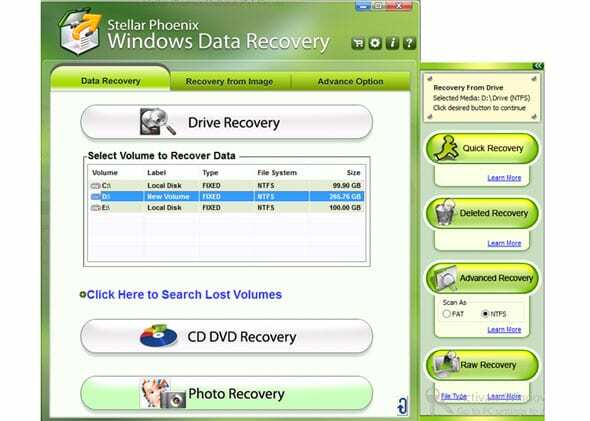 For Windows 8 or 8.1, Microsoft has improved its search function dramatically, especially in Windows 8.1, which now does universal search of both local files and online results. However, if you are still on the previous version of Windows or don’t like the new Windows 8’s search from the start menu. 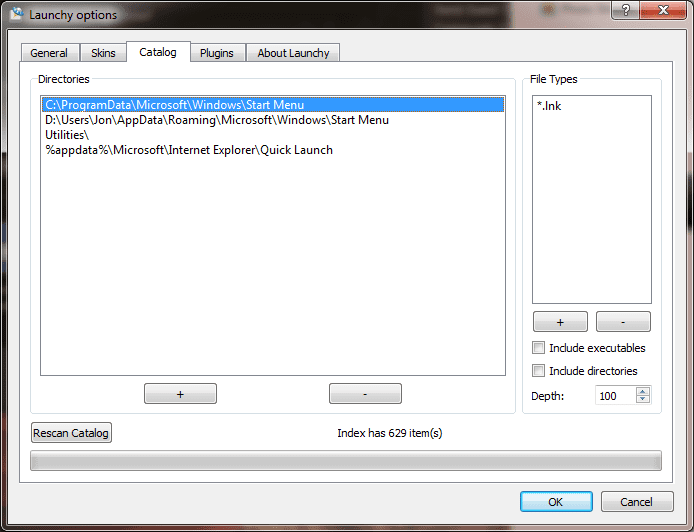 Then Launchy is the perfect alternative for find quick files and/or applications on your Windows. 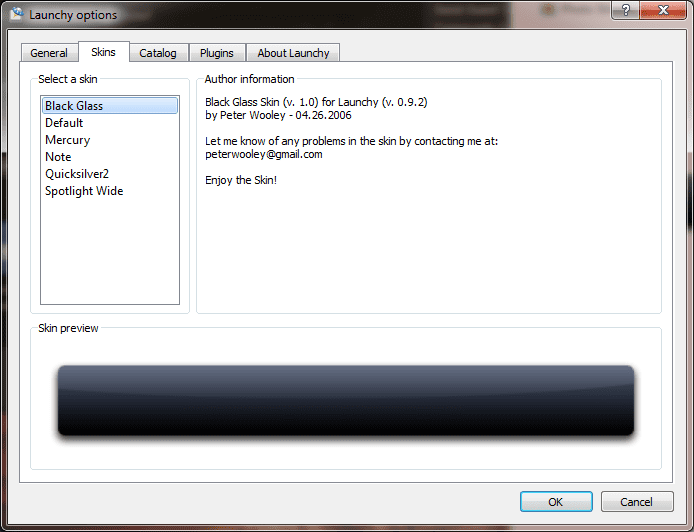 Launchy is an open source keystroke launcher. By default, it shares the same shortcut as Spotlight on Mac. 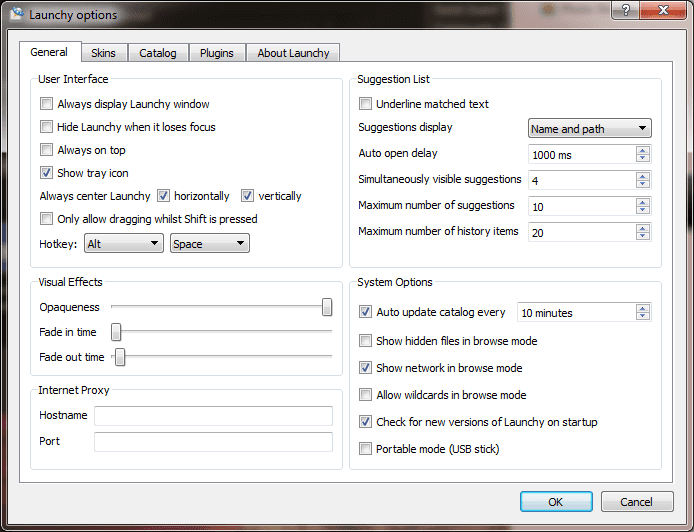 You can activate Launchy by press “Alt + Space”. 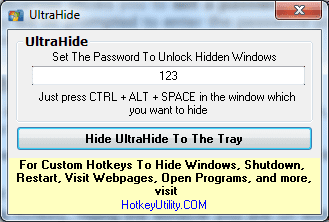 Once it is activated, you can start type the application you’d like to open. 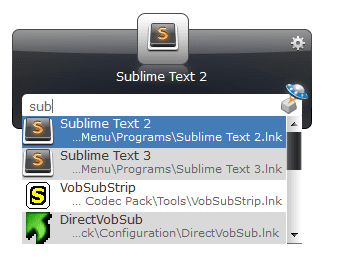 It will then show a list of matching applications from the dropdown list. If there is only one match, it will just show this match instead. There are quite a few things you can do to customize the Launchy to your own look and feel. There are few skins you can pick from out of box. If those don’t match your taste, there are more customized skins you can download and install from their site. The important thing that makes Launchy so quick in search and return relevant results is because it only searches in a very specific section of your machine. You can add more directories here to include into the search. 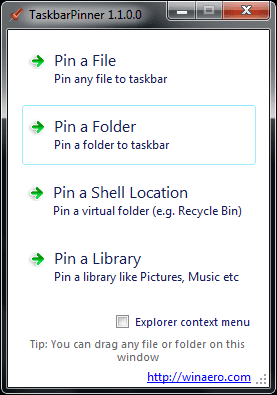 You can also associate different file types to enable Launchy not only search and launch application but also find files and open them as well. Apart from the changes you can do with what to show in the search result, there are also some quick visual animation tweaks you can apply with. For instance, you can configure Lanuchy to always show on Top or everything else. You can also change the number of search results returned in the dropdown list, etc. Give Launchy a try, and you may find it to be very useful to quickly get to the app you need and get things done more efficiently.